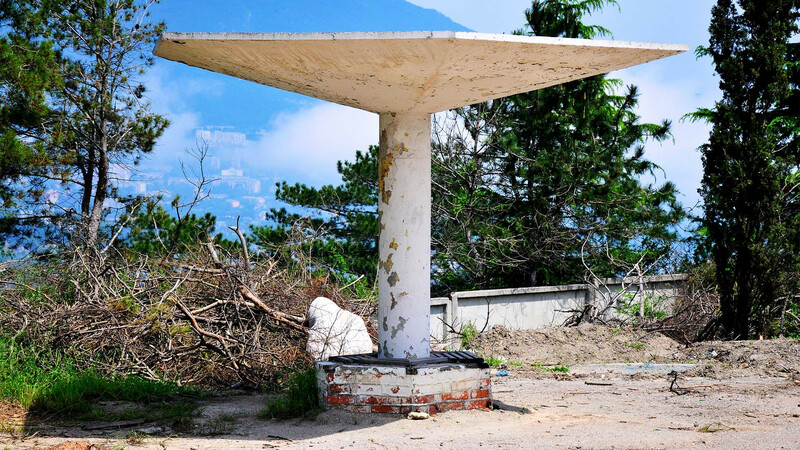 Is your umbrella ten-foot tall and made of metal? 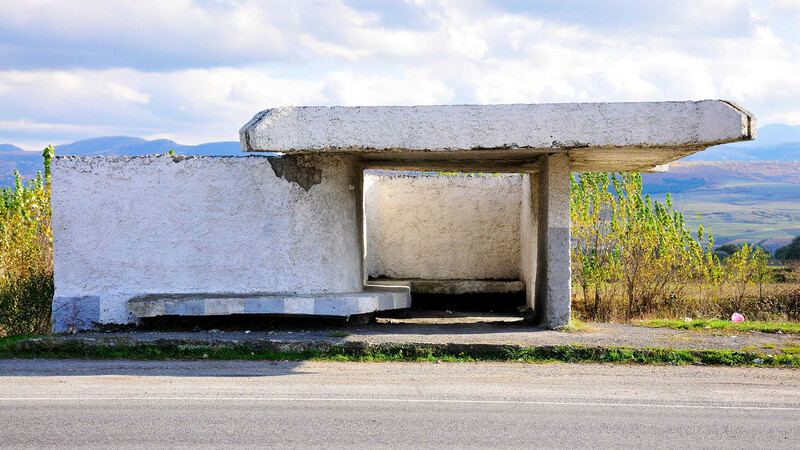 You'd be forgiven for assuming that every building east of Berlin is a staggering statement of blocky Brutalism. 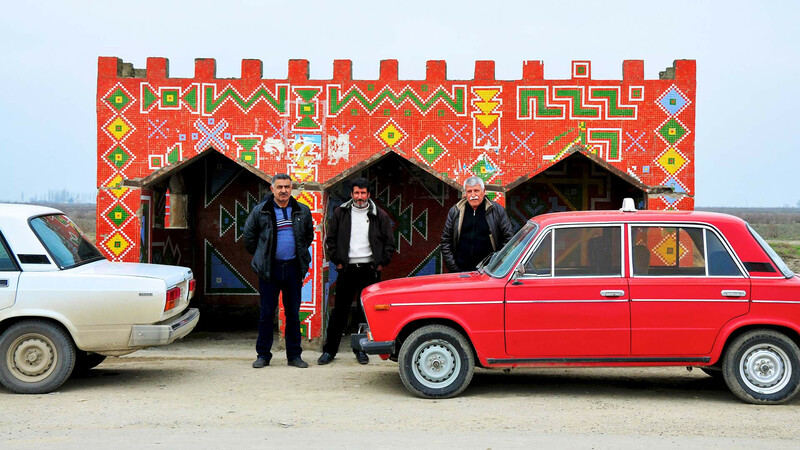 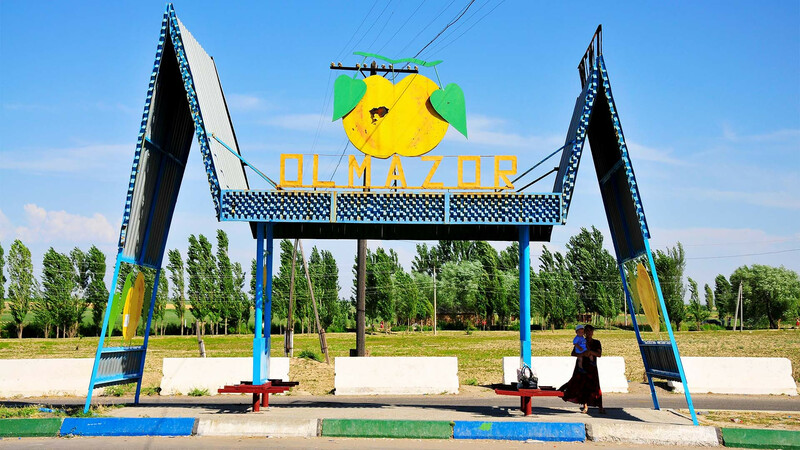 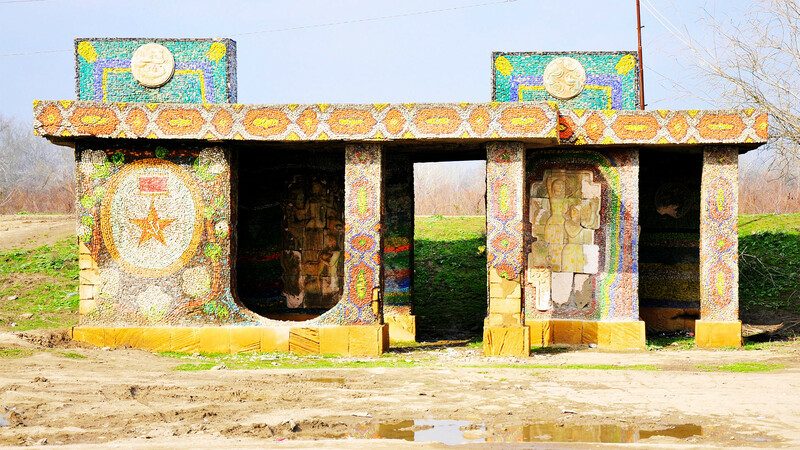 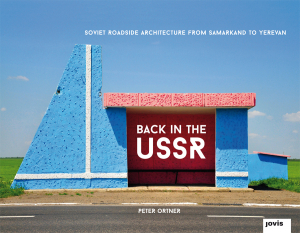 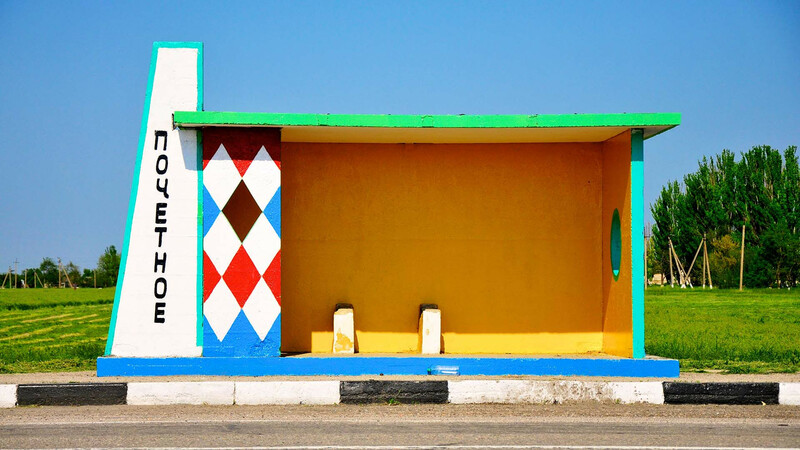 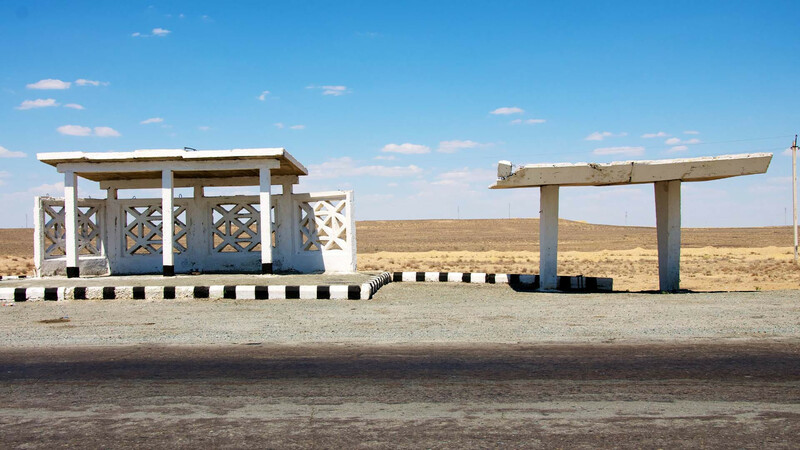 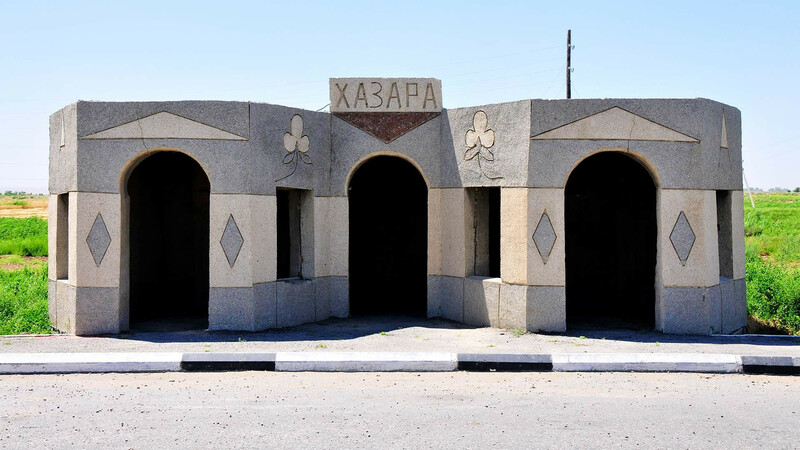 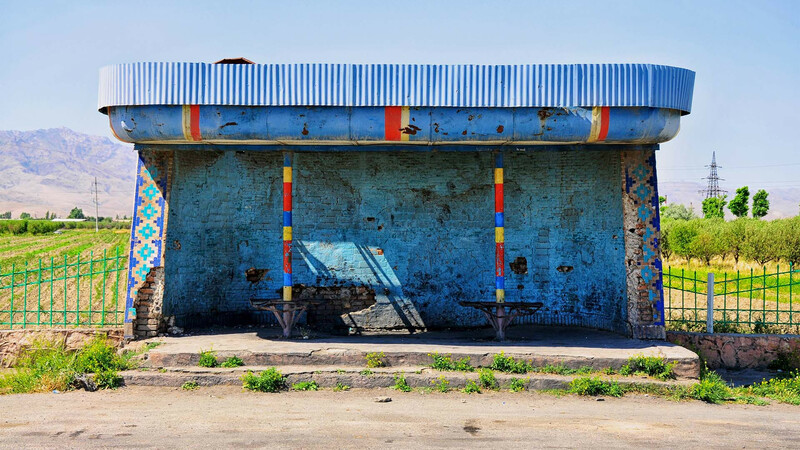 Now that we've read Peter Ortner's new book, Back in the USSR: Soviet Roadside Architecture from Samarkand to Yerevan, we're going to have to disagree. 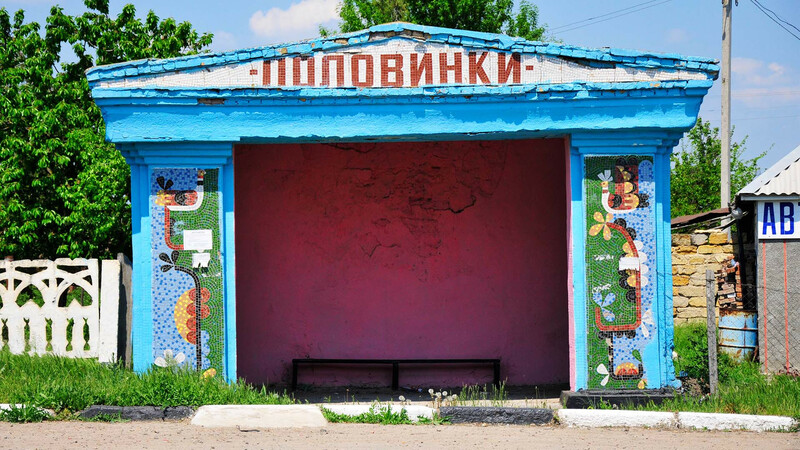 Sure, most of these buildings are made of prefab concrete blocks, but each photo is a colourful celebration of cultural identity that you don't immediately associate with Soviet architecture. 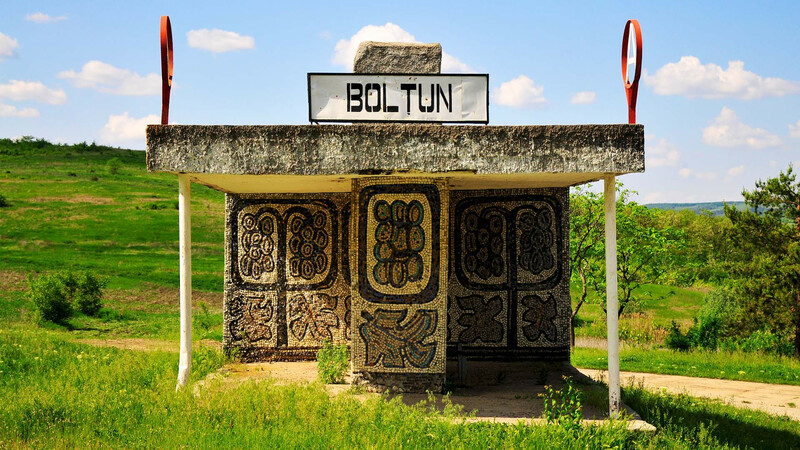 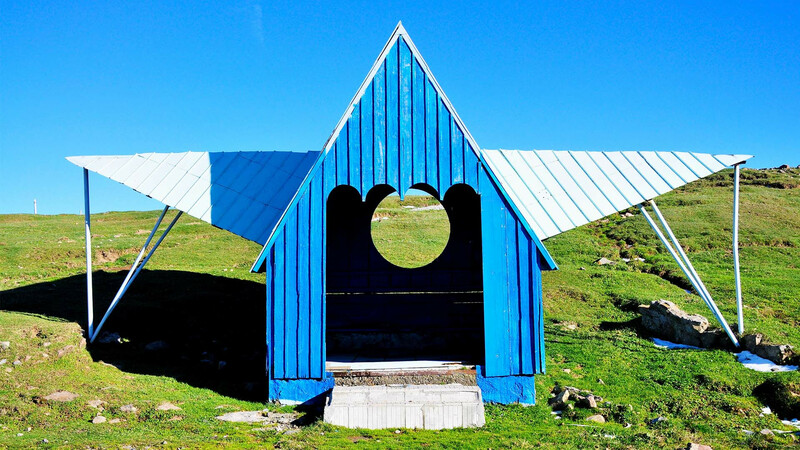 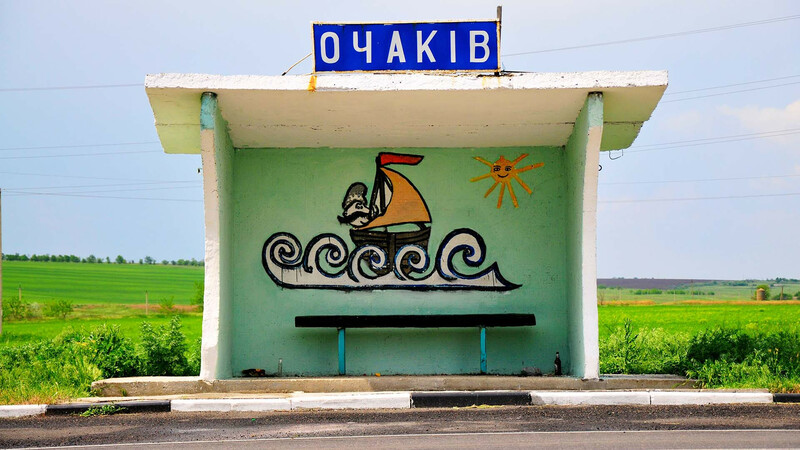 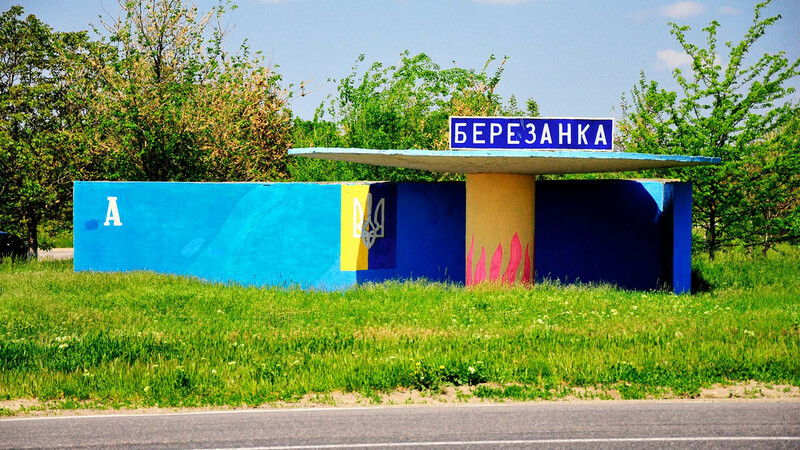 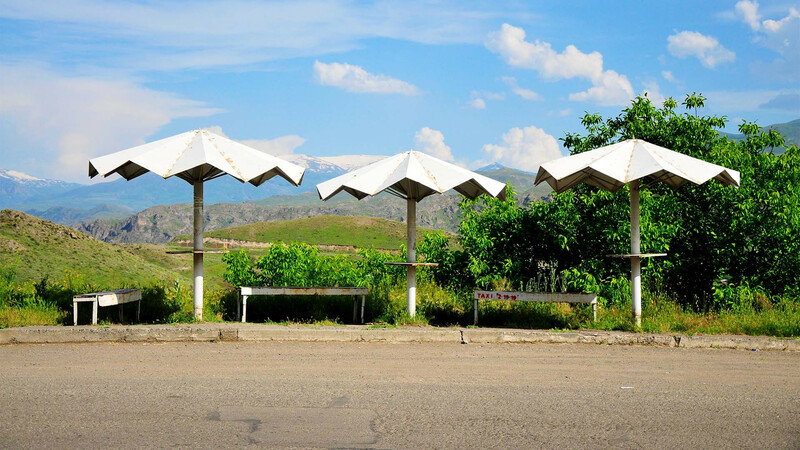 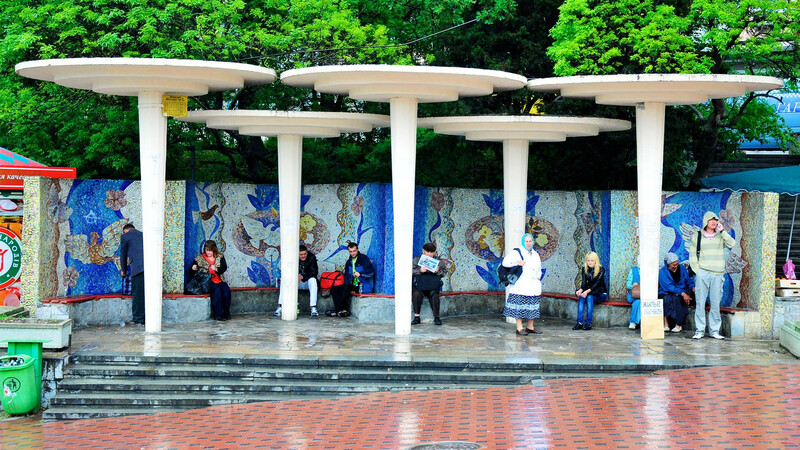 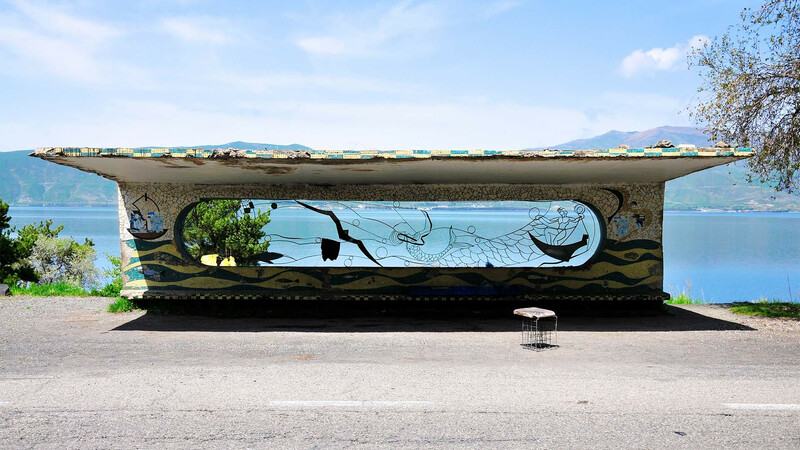 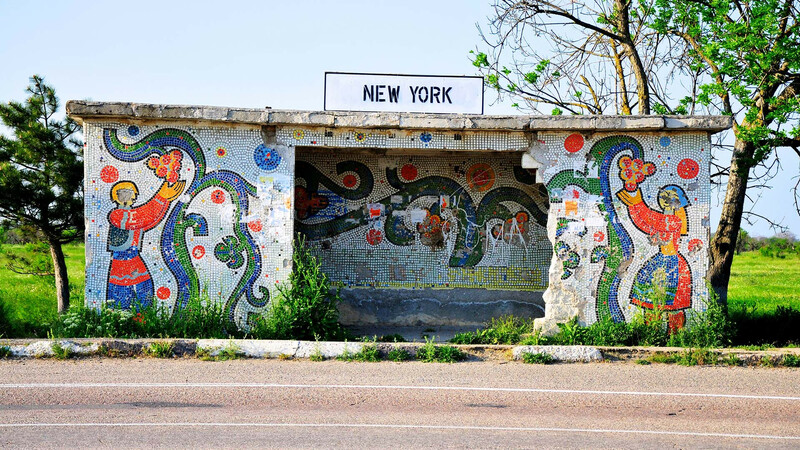 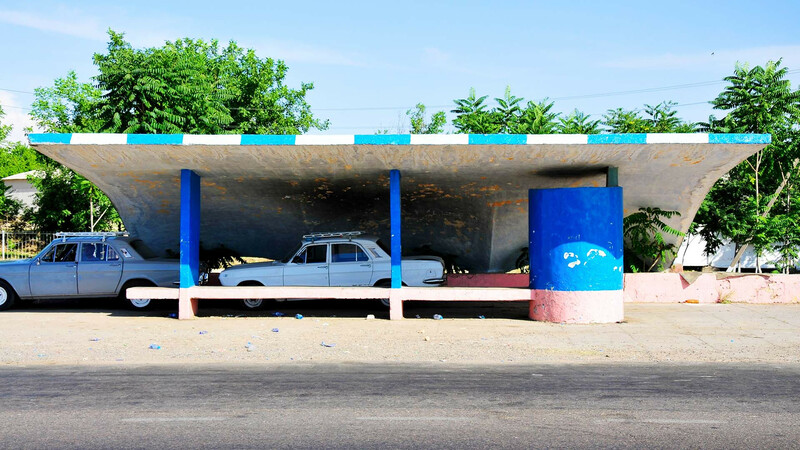 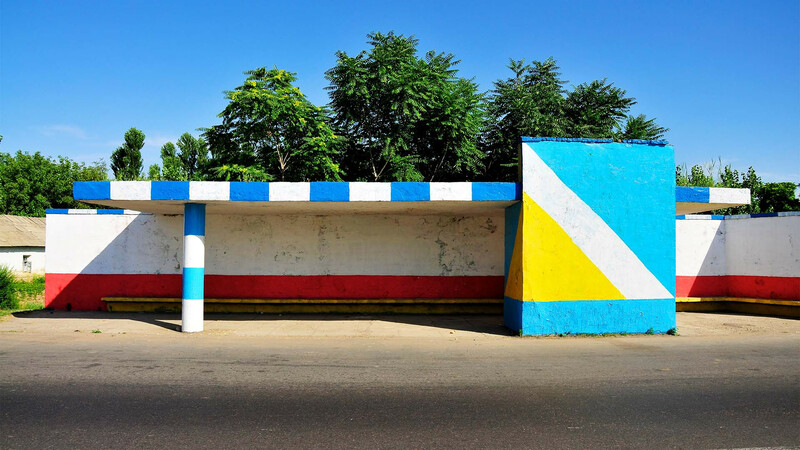 These bus stops may be relics of the communist past, but they also give a sense of each country's national character that goes back way beyond the 20th century. 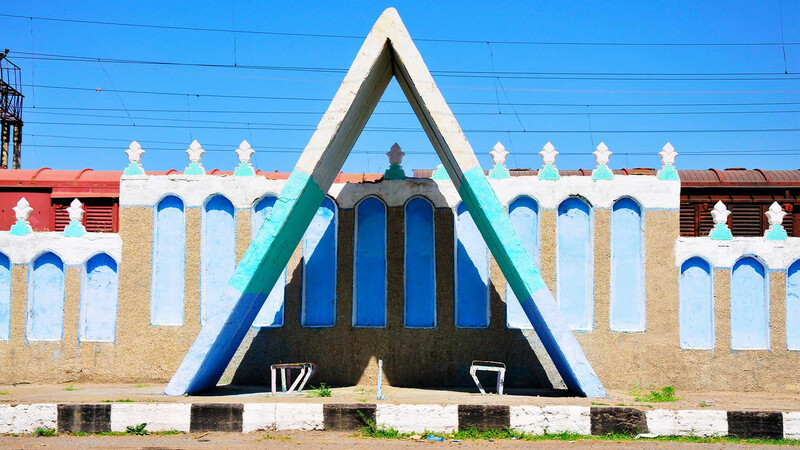 From the Silk Road of Uzbekistan to the eastern reaches of the mighty Danube in Moldova, the German photographer has captured some of the most colourful, distinctive and outright bizarre architecture in the former Eastern Bloc. 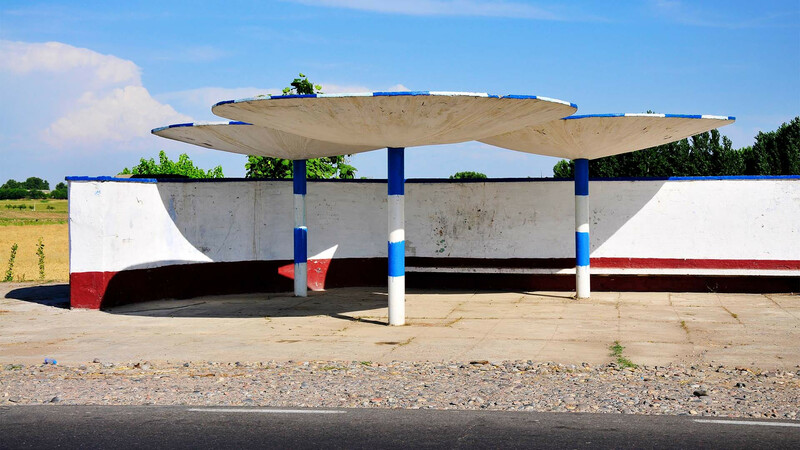 Thankfully we don't think he had to wait for buses at all 141 of them.